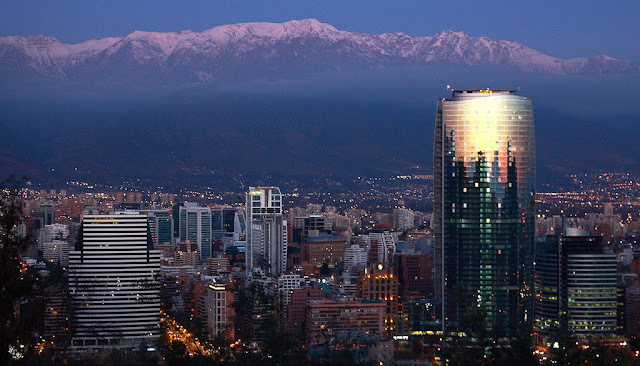 Situated in central Chile, with a moderate Mediterranean-like climate, Santiago is where just about any Chilean adventure will begin. Gateway to the mountains, the high desert, the seashore or the wine valleys, Santiago, with its excellent airport, welcomes thousands upon thousands of visitors each day. This cosmopolitan and energetic city blends the historic with the ultra-modern, enabling any tourist to find a neighborhood that feels just right. If it’s your first time in Chile and you don’t speak Spanish, there’s a wonderful option to maximize your enjoyment – Santiago Adventures. This top tour operator, founded by Brian Pearson, originally from the United States, has a wealth of English speaking guides that will really add to the pleasure of your time in Chile. With so many things to do all around Santiago, it’s like having a friend meet you at the airport and personally show you their favorite places. There’s no lack of things to do in Santiago and chances are you’ll be wishing you planned more time there. To really maximize that experience, having a local’s expertise is priceless. It’s no wonder that Santiago Adventures is the number one recommended tour operator on TripAdvisor, and while their list of tours is unbelievably extensive, Brian will gladly customize any tour just for you. For North Americans, you’ll first need to reset your seasonal clock. Its winter in Chile from June through August, and Chilean school children are in school from March through December. February is the big month when most Chilean’s go on vacation and January you might find rooms hard to come by as people from Peru flock to Chile for vacations in that month. Skiing is big in Chile from mid-June through late September. It offers North Americans the perfect opportunity to give those skis a mid-year workout on Chile’s famous ski adventures such as Portillo, Tres Valles or Ski Arpa. 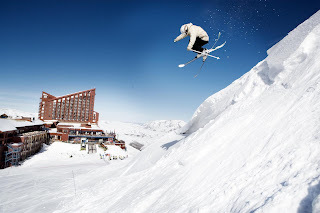 The latter half of July is when national holidays occur in Chile and Argentina, so the slopes are likely to be busiest then. Also be aware that September 18th is an independence holiday in Chile, although supposedly nowhere near as busy as the July holidays. The weather in Chile is perfect – especially if you are a grape. With mountain air currents, breezes off the ocean and a reasonable amount of precipitation, you’ll find grapes growing everywhere around Santiago. To the north you’ll find them growing in the Aconcagua Valley, to the south in the Maipo and Colchaqua valleys and to the east in the picturesque Casablanca Valley. The Colchaqua Valley was named best Wine Region of the World in 2005 by Wine Enthusiast magazine. Grapes have long been a major crop in Chile and are becoming one of the top exports for the country. 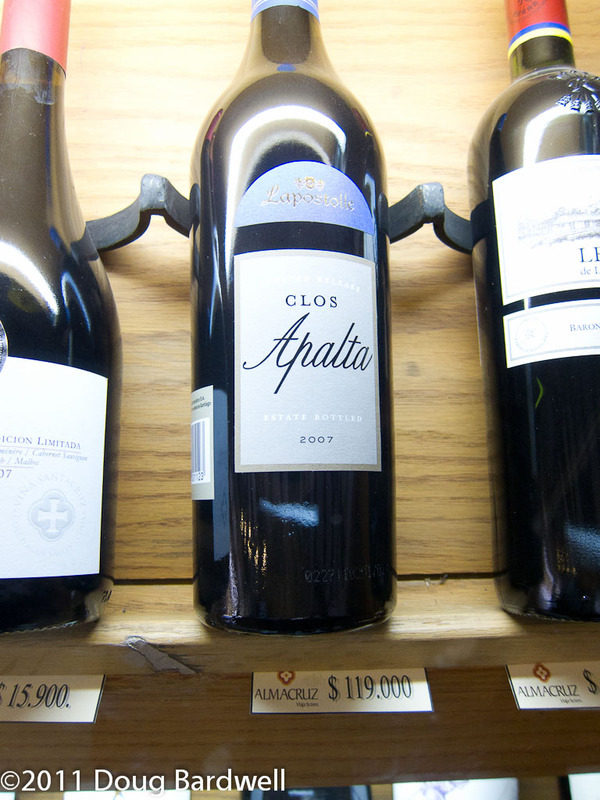 As technology continues to make inroads into Chile’s wineries, the quality continues to improve. While my experience with Sauvignon Blanc was always agreeable, I couldn’t believe the difference while sampling the local vintage. Some claim that Chilean Sauvignon Blanc is really Sauvignon Vert, but whichever it is, I found it quite superior. For those red aficionado’s, be sure to try a Chilean Camenere.